Our bees have certainly been busy and thriving here at Mudchute! Under the watchful eye of the the London Beekeepers’ Association and over the summer they produced some beautiful local honey. Did you know that in its lifetime, a single bee produces just one teaspoon of honey? 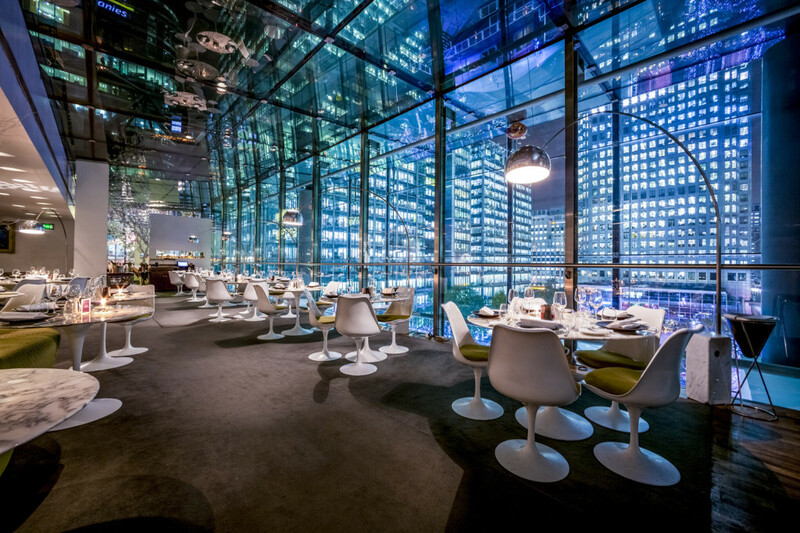 We are delighted to announce that you can now sample some of this gorgeous local honey at Plateau Restaurant in Canary Wharf as part of the exclusive Honey Menu Gourmand. The exclusive menu pairs Mudchute Honey in all six courses, from a delicately Spiced butternut velouté, where the honey is lightly drizzled and tossed with truffle crème fraiche to add depth and flavour; and an aromatic Soy and honey glazed Loch Duart Salmon with fennel, Dorset crab and fennel pollen. 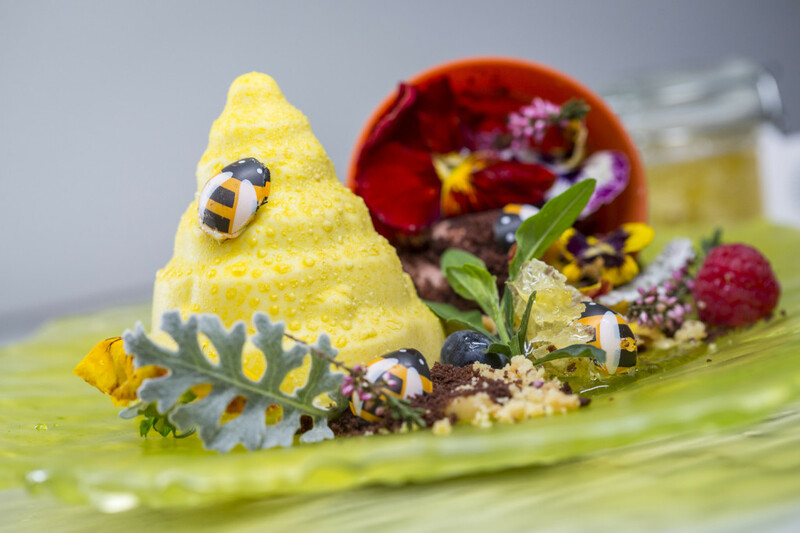 A sumptuous dessert rounds off the meal in the form of ‘The Hive’, a light honey parfait, ginger sponge, dark chocolate and malt mousse. Each guest will also receive a mini honey jar from the farm to take home. The Honey Gourmand Menu will be available from Monday, 18 January to Monday, 29 February from 6pm – 9:30pm and is priced from £55 or £75 with a £1 donation per diner made to the farm. To reserve a table, visit plateau-restaurant.co.uk/book-a-table/ or email plateaureservations@dadndreservations.com.